While social media is the topic frequently written about in marketing trend articles, it’s important to recognize the growing popularity of vinyl banners and signs as cost effective, versatile and easy-to-use marketing techniques. Best of all, because of advances in computer-aided design, digital inkjet printers and engineered printing materials, vinyl banners and signs are more colorful and more intricately designed than ever before. Astute print shops are morphing into graphic and brand identity enterprises with vinyl banners and signs as a core offering, according to Bill Foster, national sales manager for Bantex Digital Media. Retractable banners are one of the most popular options in vinyl banners and signs today for point of sale, trade shows and special events. Another important trend for vinyl banners and signs is increased use outdoors as directional, brand building and special event applications. Durability and resistance to fading are essential as well as the ability to feature two-sided printing or black-back options. According to Foster, there are excellent opportunities for profitable growth with vinyl banners and signs for distributors and sign and graphic shops. For distributors, it’s essential that they carry a full line of products and that their sales representatives are well trained in the various applications and quality of materials. Sign and graphic shops that want to capitalize on the growing popularity of vinyl banners and signs should also offer a full range of material options and assure that they sales staffs are well trained in matching customer needs with quality materials, Foster said. 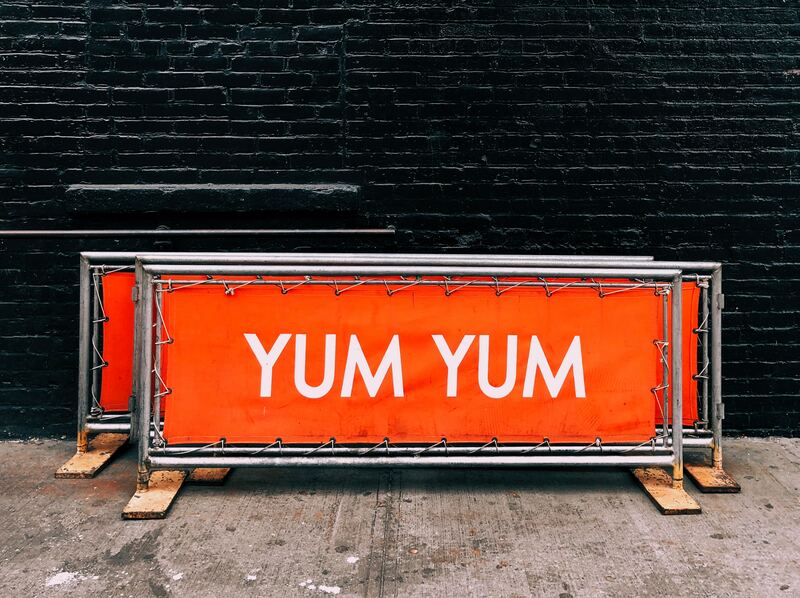 The most important trend that sign and graphic shops should consider with vinyl banners and signs is customer expectations for quality in color, image and performance. Headquartered in Emigsville, Pennsylvania, Herculite, Inc. is a technical fabrics company specializing in flexible composite textiles. As one of the founders of the synthetic fabrics industry more than 60 years ago, Herculite supports a variety of performance markets, including awning, marine, healthcare, digital media, tents, structures and other technical applications. On the web at www.herculite.com. Bantex Digital Media is the premier flexible composite textile for digital inkjet printing of vinyl banners and signs, offering exception color impact, image clarity and curl-free performance. The Bantex brand incorporates “Bantex ColorSure Technology™” throughout its digital media products for a broad array of applications. Bantex Digital Media is marketed through a national network of leading distributors. On the web at www.bantexdigital.com. 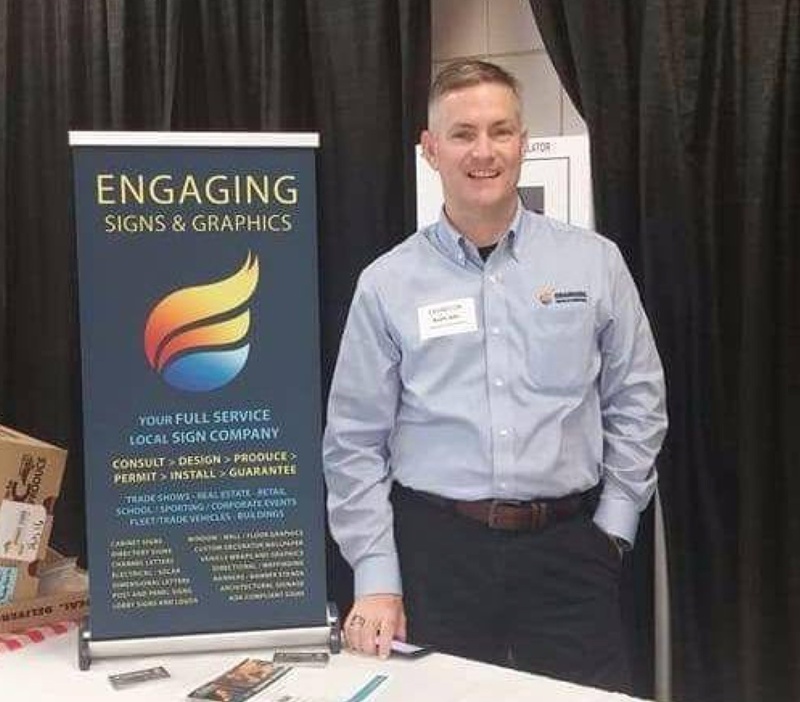 When Kevin Kitts founded Engaging Signs and Graphics a year ago in Morrisville, N.C., his goal was to create a company with a broad array of solutions for helping customers bring their corporate visions to life. Whether it’s custom-designed/engineered signs, vehicle wraps, wall coverings, trade show booths or a complete identity package, the team at Engaging Signs emphasizes design expertise, a broad range of options and the ability to deliver quality solutions under demanding schedules. Within its arsenal of signage solutions, Engaging Signs and Graphics includes Bantex Digital Media for premier vinyl banners. The company uses Bantex® Curl Free™ 13oz 2 Sided and Bantex® Curl Free 10oz Blackback™ for its customers who demand the highest quality of banners, including banner stands and free-hanging banners. A recent customer example is Acme Trading Company of Winder, Ga., which specializes in meticulously detailed replicas of automobilia, collectibles, and scale models of automobiles, cars, boats, Fender guitars and World War II military aircraft. All of Acme’s offerings are based on exhaustive research and development and rigidly controlled manufacturing. When the company participated in an international trade show in Germany, it turned to Engaging Signs to create banners for its booth. In addition to the color and print quality achieved with Bantex, Kitts and his team also enjoy the print efficiency they achieve using Bantex and their HP latex printer. Not only does Kitts enjoy working with Bantex materials, he also has confidence in the company behind the product, Herculite, Inc., which is headquartered in Emigsville, Pa.
“Herculite has been a leader in the field for many years, and we trust that they will stand behind their products,” he said. For more information on Engaging Signs and Graphics, visit www.engagingsigns.com. Diamond Signs & Graphics of Warrensville Heights, Ohio, serves a broad array of customers, from businesses of all sizes and non-profit organizations to municipalities and other government entities. Diamond Signs & Graphics of Warrensville Heights, Ohio, serves a broad array of customers, from businesses of all sizes and non-profit organizations to municipalities and other government entities. The focus of the business, founded by owner Mark Bailin, is on powerful signs and graphics for marketing, branding and promotional endeavors, ranging from building signage to vehicle wraps. One of the fastest growing segments of the Diamond Signs & Graphics business is two-sided retractable banners that are popular for point-of-sale promotions, trade shows and special events. It’s a demanding product not only requiring color and image clarity but also curl-free performance that looks great up close and is durable with repeated use. Diamond Signs & Graphics recently adopted Bantex Digital Media for its retractable banner applications because it can meet all of these demanding requirements. Diamond Signs & Graphics adopted Bantex based in part on input from HP which has certified Bantex as compatible with the digital inkjet printer that Diamond uses. Dan Dix, business manager of product development and innovation for the Bantex brand, assisted in helping Diamond network with HP and secure the profile for their HP printer that assures the best results using Bantex. 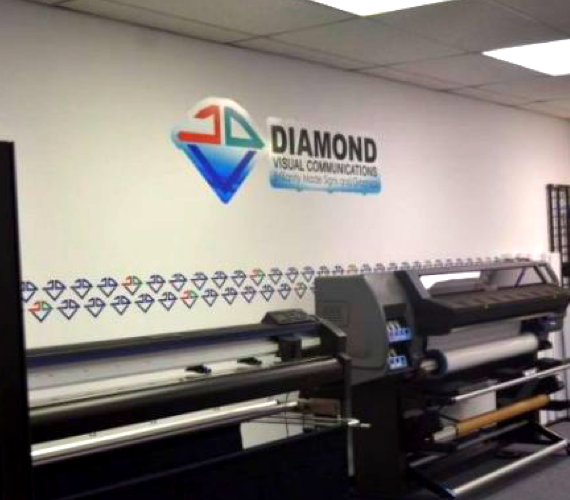 For more information on Diamond Signs & Graphics, visit their website at www.diamondvcs.com. 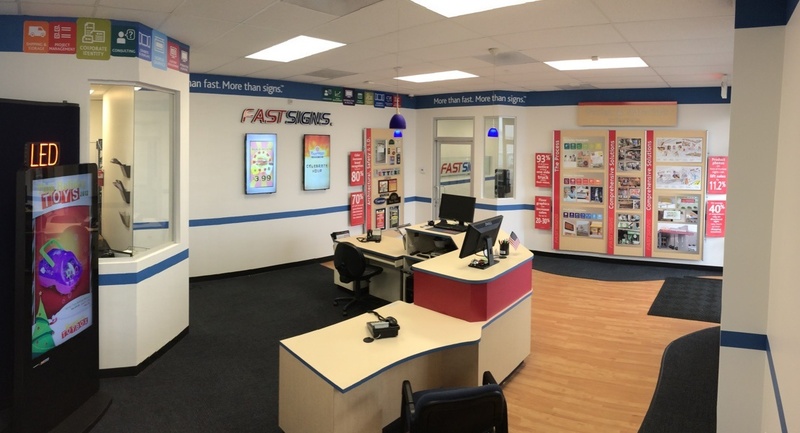 FastSigns franchise owners pride themselves on offering a wide array of visual communications solutions, ranging from vehicle graphics and point of purchase banners to architectural and interior décor signs, printing and promotional products. John Toy, who owns the FastSigns franchise in York, Pennsylvania, has found that Bantex Digital Media can play an essential role in expanding and improving communications solutions even further. Since adopting Bantex Digital Media this year, Toy has taken the printing of two-sided banners, banner stands and durable outdoor banners to higher levels of quality. Toy has also discovered that Bantex® Curl Free™ 13oz 2 Sided is another opportunity to expand his business by using a material that’s ideal for banner stands that are affordable and look great. Yet another growth opportunity for Toy’s FastSigns franchise has been the Bantex® Supreme 18oz 2 Sided, which is engineered for outdoor banner applications. Toy has also improved vinyl banner print production efficiency and throughput by using Bantex. “Some of the other materials we’ve worked with get damaged during shipment, but Bantex is shipped in boxes, so when it arrives it’s ready to go on the printer,” he said. While Toy acknowledges there are less expensive materials for vinyl banners and signs, he finds the investment in Bantex is worthwhile in helping grow his business and provide his customers with high quality communications solutions to grow their businesses. FastSigns is a leading visual communications company with more than 675 franchised centers located in nine countries. The company was founded in 1985 and began selling franchises the next year. On the web at www.fastsigns.com. Our banner business is primarily wide format roll-up banner stands, and we’ve found that Bantex is the only material that works for us with no issues. 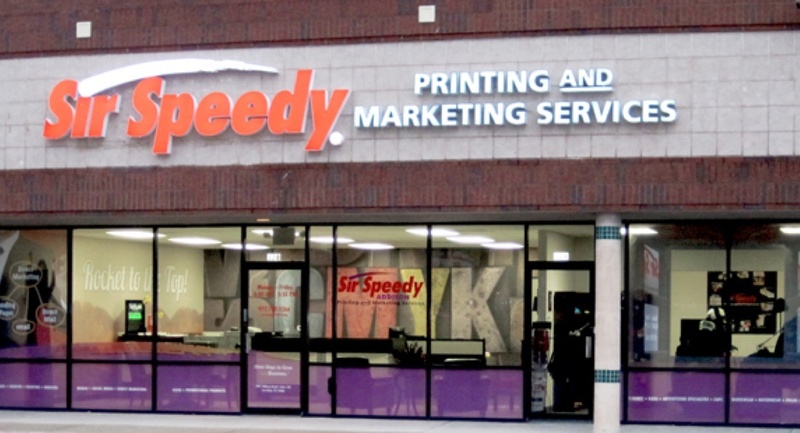 As a Sir Speedy print shop franchisee for more than 25 years, Sean McKittrick appreciates the importance of using materials that offer excellent quality along with hassle-free production. And that’s why he uses Bantex Digital Media for banner production in his shop in Markham, Ontario, Canada. McKittrick’s customers include Swarovski, the Austria-based company renown for high-quality crystal product collections such as jewelry, accessories, decorative items for the home, ornaments and figurines. McKittrick prints roll-up banners that Swarovski changes out regularly at its 80 retail locations in Canada. Another client is Atlas Copco, a global leader in industrial compressed air systems, that uses McKittrick’s roll-up banners for trade shows displays. McKittrick’s shop primarily uses Bantex® Curl Free™ 10oz 2 Sided and Bantex® Curl Free 10oz Blackback™. About half of his banner business is for roll-up banner stands. The technical expertise of Georgia Printco people and a companywide dedication to superior quality in the highly specialized areas of grand format printing and extended print runs. Many factors have made Georgia Printco an industry leader in wholesale custom signage since its founding in 2001. It begins with continuing investments in the latest printing equipment, including redundant systems that assure the company never misses a deadline. There’s also the technical expertise of Georgia Printco people and a companywide dedication to superior quality in the highly specialized areas of grand format printing and extended print runs. For Michael Clarke, director of public relations and marketing for the Lakeland, Georgia, based company, it all boils down to one thing – reliability. Georgia Printco’s commitment to reliability affects all aspects of the company’s operations, ranging from investments in substantial back-up printing capabilities to the selection of materials used in printing. When it comes to outdoor vinyl banners, Georgia Printco relies on Bantex® Supreme 18oz 2 Sided vinyl material. Engineered and manufactured by Herculite, Inc. in Emigsville, Pa., Bantex Supreme is the industry’s most durable vinyl material for two-sided banners for outdoor applications. Georgia Printco supports its customer base of independent and franchise sign shops with banners that not only start out with vivid colors and crisp images, but continue to look great even with extended display outdoors. Schools, municipalities, nonprofits and retailers staging and promoting special events and venues use banners produced by Georgia Printco. With a focus on large print runs, Georgia Printco also enjoys the production efficiency it can achieve by using Bantex Digital Media which is designed with enhanced stiffness and dimensional stability to ensure a smooth printing process. As a premier product, Bantex Digital Media is not the least expensive material on the market, but for Georgia Printco price is not the issue. It’s quality and reliability. On the web at www.georgiaprintco.com. 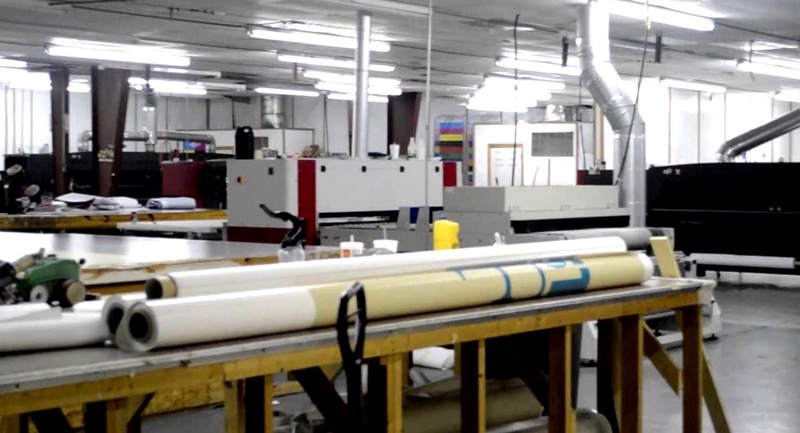 The PIP Printing office in Anchorage, Alaska, offers a wide variety of printing solutions, ranging from offset printing, wall murals, window displays and bindery to mailing services. 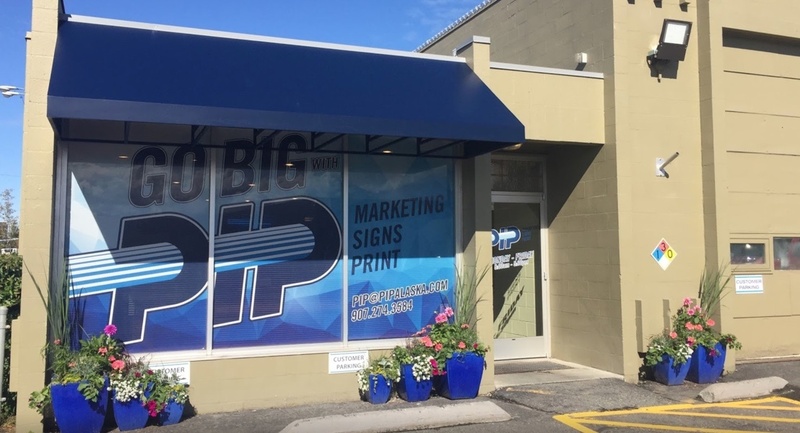 The PIP Printing office in Anchorage, Alaska, offers a wide variety of printing solutions, ranging from offset printing, wall murals, window displays and bindery to mailing services. The company also offers vinyl banners, which were a source of headaches until the company made the switch to Bantex Digital Media. After switching to Bantex about two years ago, production and quality issues related to vinyl banners were resolved. Bantex Digital Media runs smoothly on PIP’s HP latex printer with excellent results in terms of print color and clarity. Banner customers include museums, fitness clubs and advertising agencies, with agencies representing the bulk of the banner business for roll-up displays often used at point-of-sale and for new product roll-outs. PIP primarily uses Bantex® Curl Free 10oz Blackback™ as well as Bantex® Curl Free™ 13oz 2 Sided. The company finds that the Blackback version of Bantex creates an upscale look when used in retail settings and they can count on Bantex to provide a consistently professional look with curl free edges even after extended use. “Bantex is slightly more expensive on the front end than the material we were using before, but we’ve found that with Bantex we’ve reduced our waste, so we’ve come out ahead of the game,” he said. “As they say, ‘you get what you pay for.’ Our customers are happy with the results, and we plan to continue using Bantex. PIP, Inc. is a leading printing, signs and marketing services franchisor and its independently owned and operated PIP centers are located nationwide and in select countries around the globe. Each center is owned and operated by independent franchisees. Wondering Where to Get Bantex?